Selecting the best suppliers in order to provide our customers with cutting-edge equipment is a strong commitment for MFI. But our mission goes beyond. 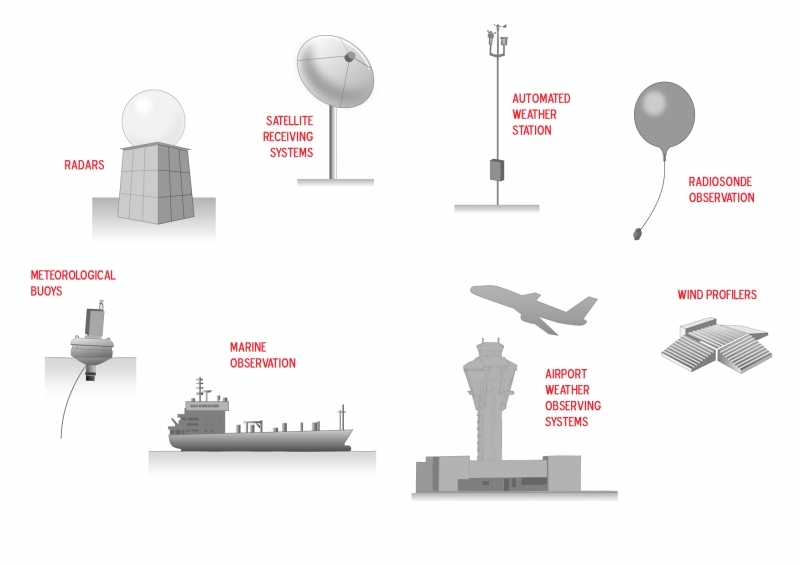 Our added value lies in our capacity to implement and then integrate this equipment with all relevant systems, making sure that your observation network is a reliable link in your meteorological data workflow. MFI is capable of providing any type of observation equipment, whatever the application field, from AWS to weather radar. "With MFI, your observation network is an integrating part of your meteorological workflow"